Born Pretty Store is an online store that specializes in nail art and cosmetics. They have a wide array of products available for wholesale and retail such as nail polish, nail art equipment, eyeliner, false eyelashes, hair curlers, and a lot more. The lashes up close. They're very natural-looking! They're handmade, so I expected a few of them to not look exactly the same. But they're really pretty still! 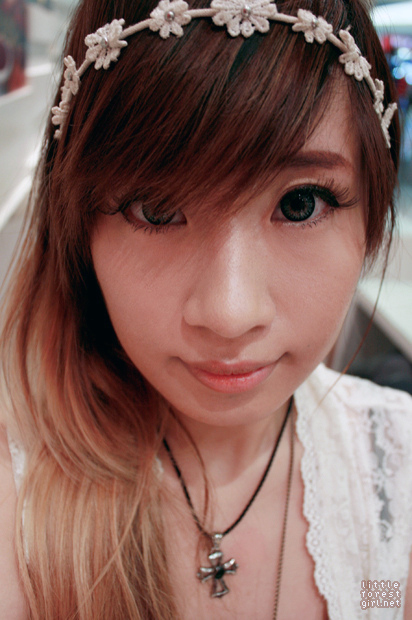 Like a mix of Diamond Lash Girly Eye and Eyemazing No. 805. 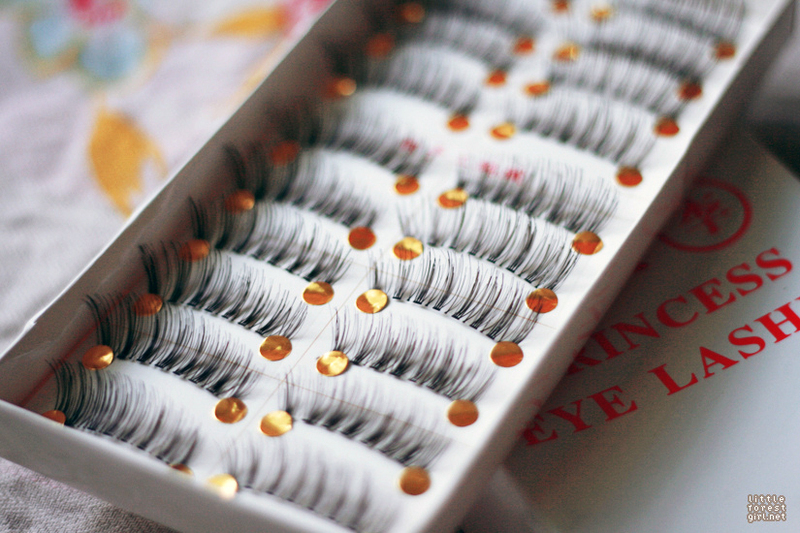 Photos of the lashes when worn. The look is similar to DL's Girly Eye, only that one has a much more apparent cat-eye effect. 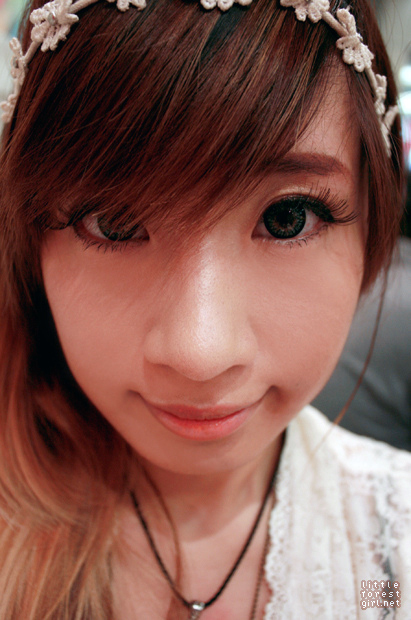 The longer strands of these lashes are still pretty apparent at the middle, so this gives you a very wide-eyed look. These would be great for those who want to try wearing lashes but aren't ready to delve into much more adventurous styles. The design is pretty noticeable, but not the in-your-face kind of noticeable. 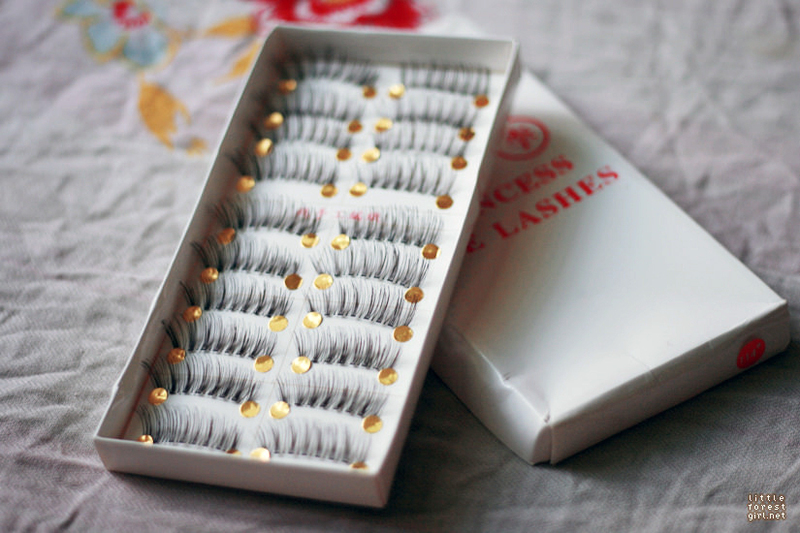 Perfect for those who prefer natural-looking lashes but want to achieve the dolly-eye effect. Also, for those who are into the mori girl or mori gyaru styles. 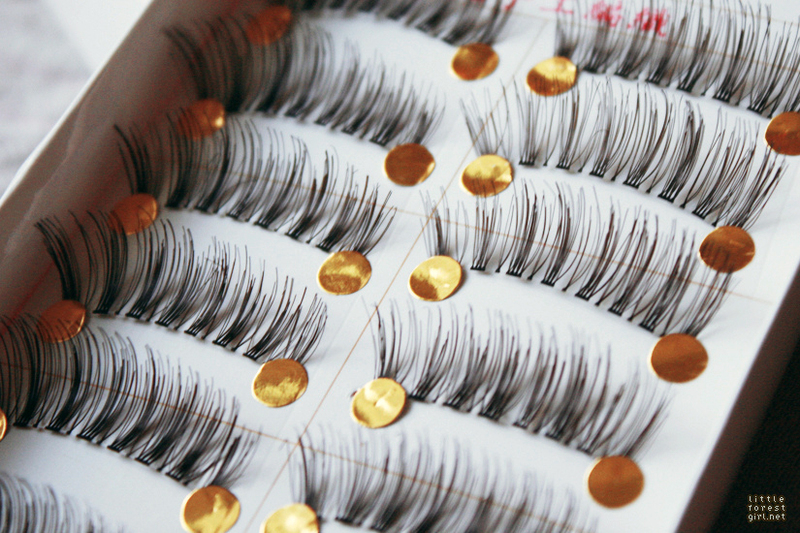 In addition to these lovely lashes, Born Pretty was kind enough to give me a coupon code for my readers. If you use the code 5OFFJ61 at the checkout, you'll get 5% of on all orders. The code is valid until the 31st of December this year. They also offer free worldwide shipping. Born Pretty has a lot of nice lashes, so I'm thinking of maybe getting another set soon! DISCLAIMER: The product in this post were received as a gift from Born Pretty Store, but the opinions expressed here are 100% my own. Financial compensation was not received for this post. Please see my full disclaimer for more information.